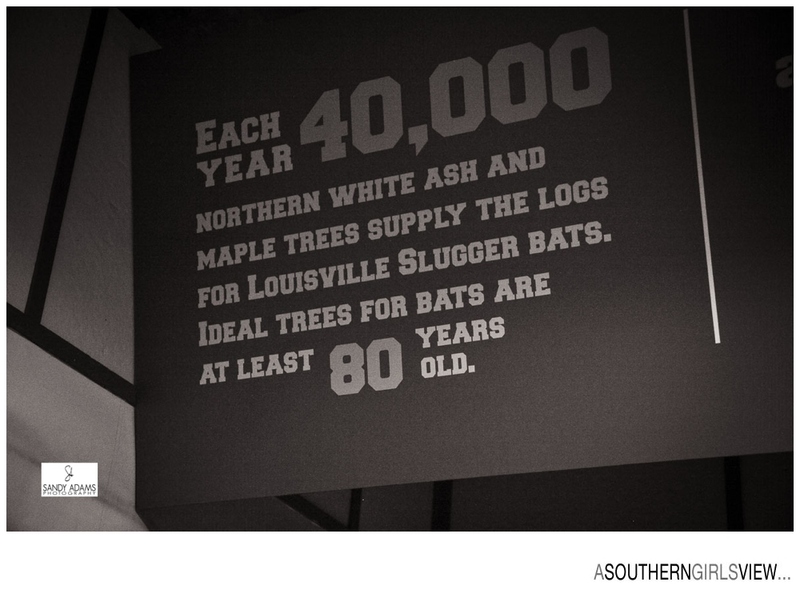 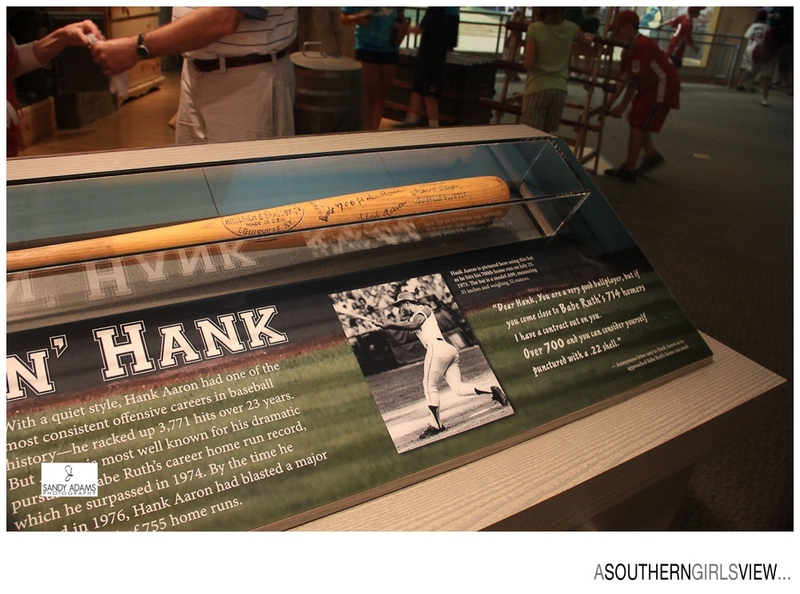 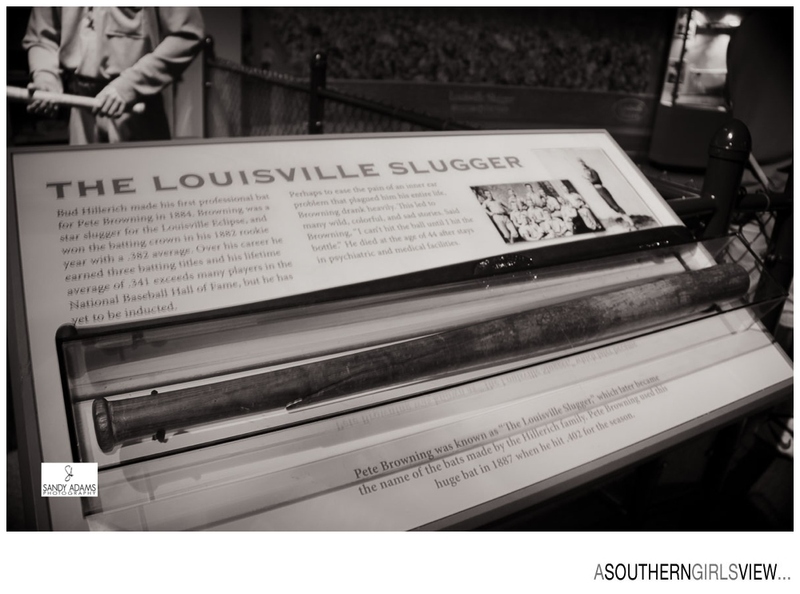 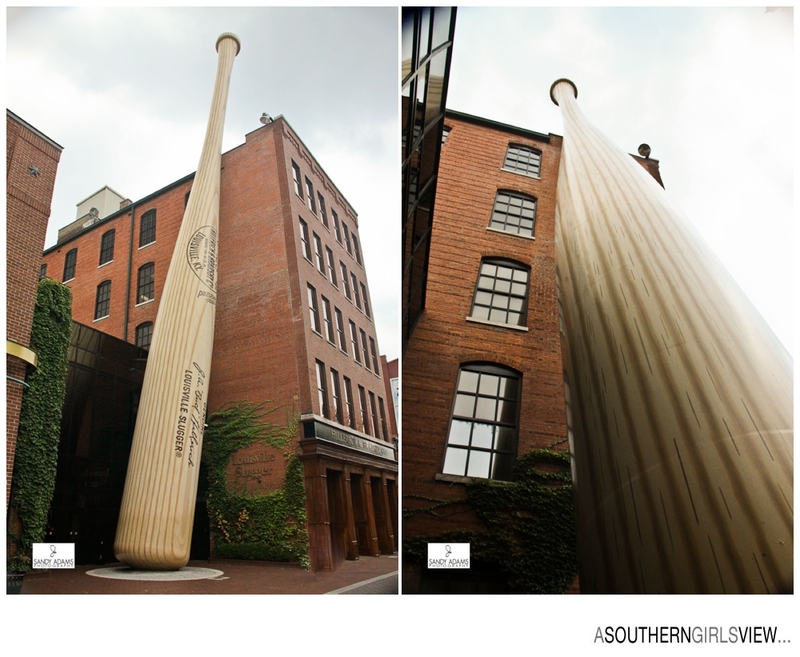 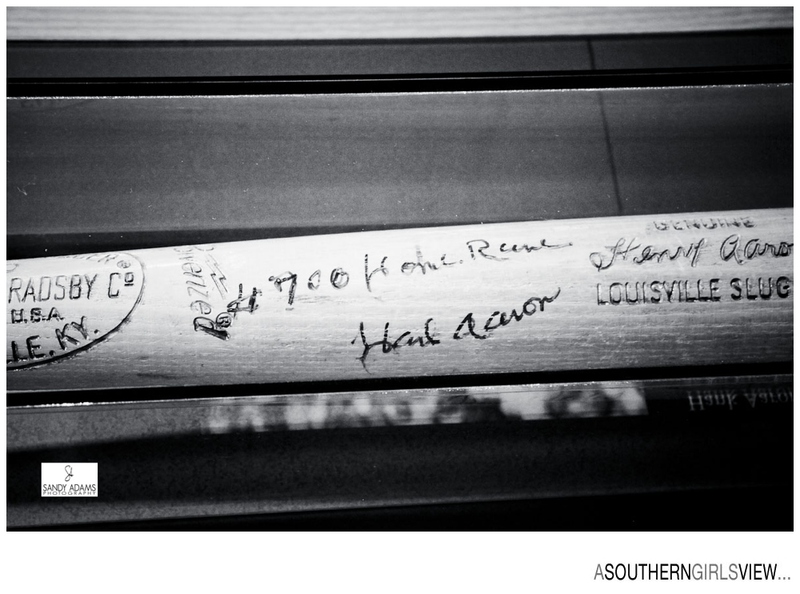 Since the late 1880s, Louisville Kentucky has been the epicenter of the baseball bat. 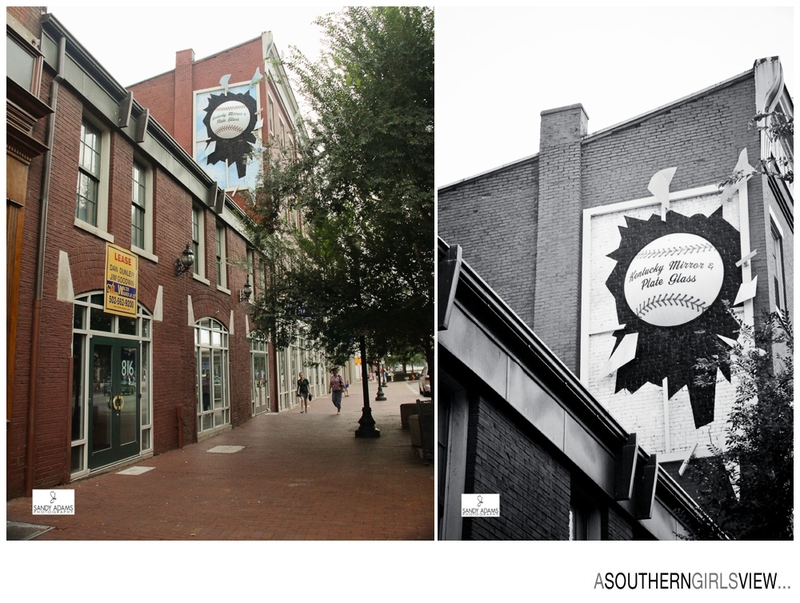 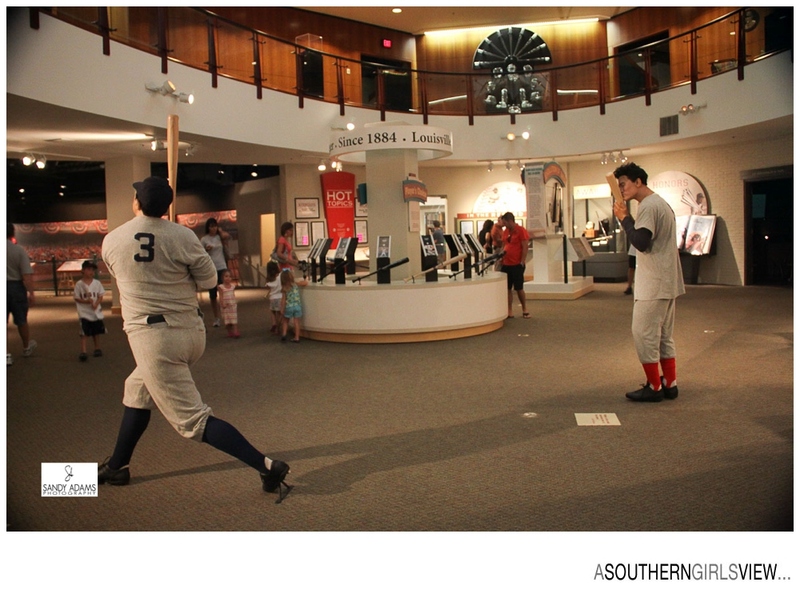 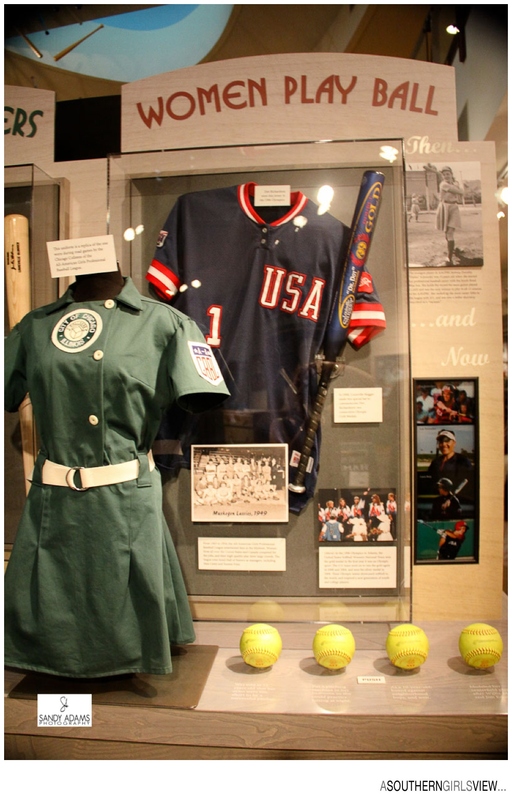 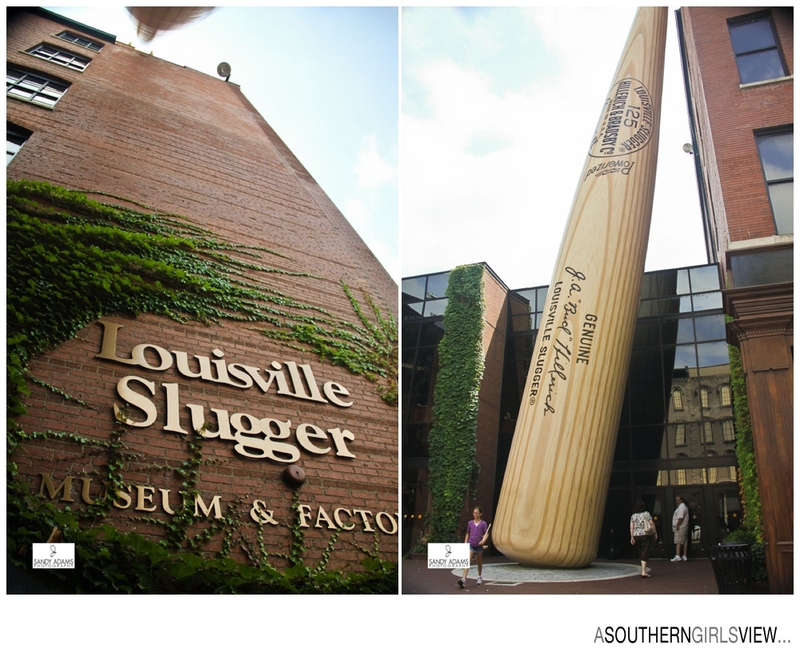 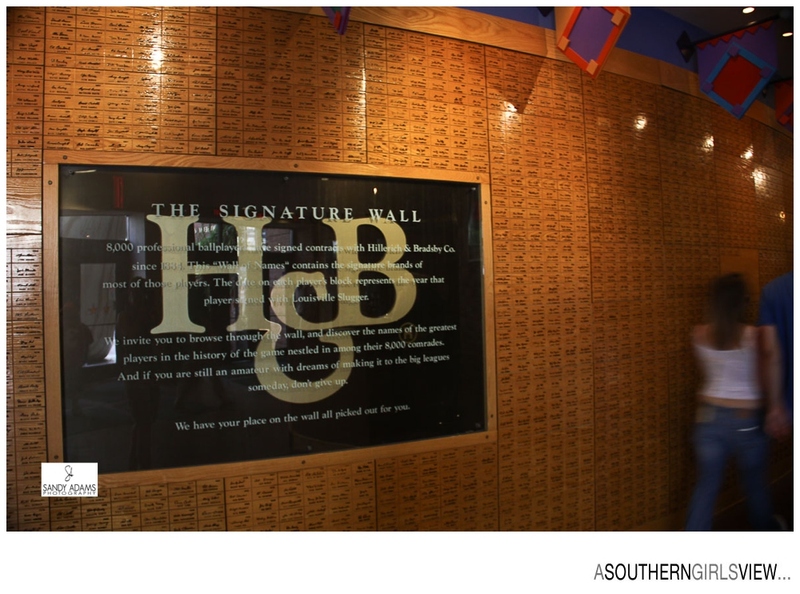 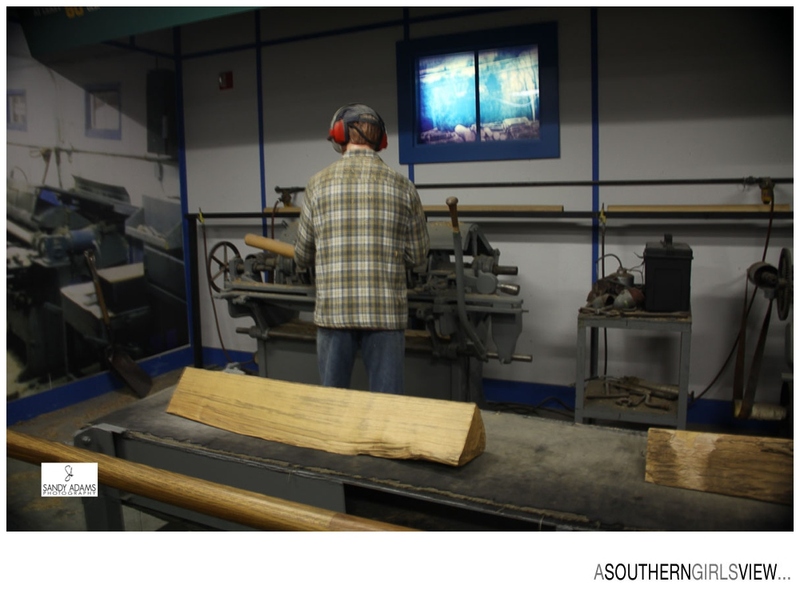 America’s national pastime is revered on Main St in Louisville at the Louisville Slugger factory and museum. 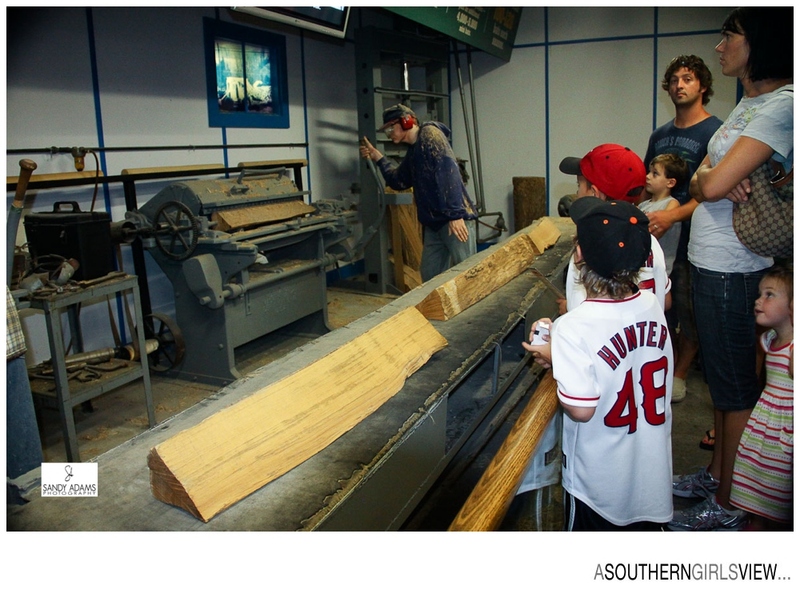 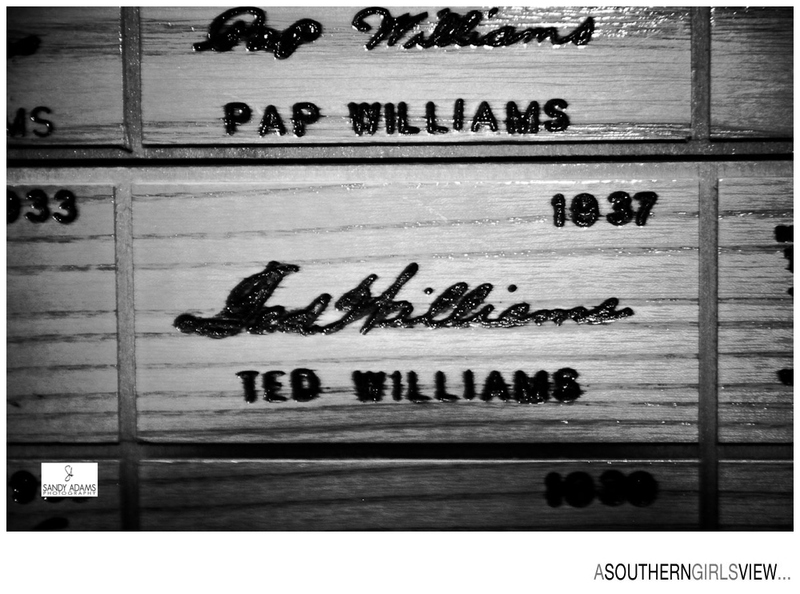 I took a little tour and saw just much detail and care goes into each and every bat. 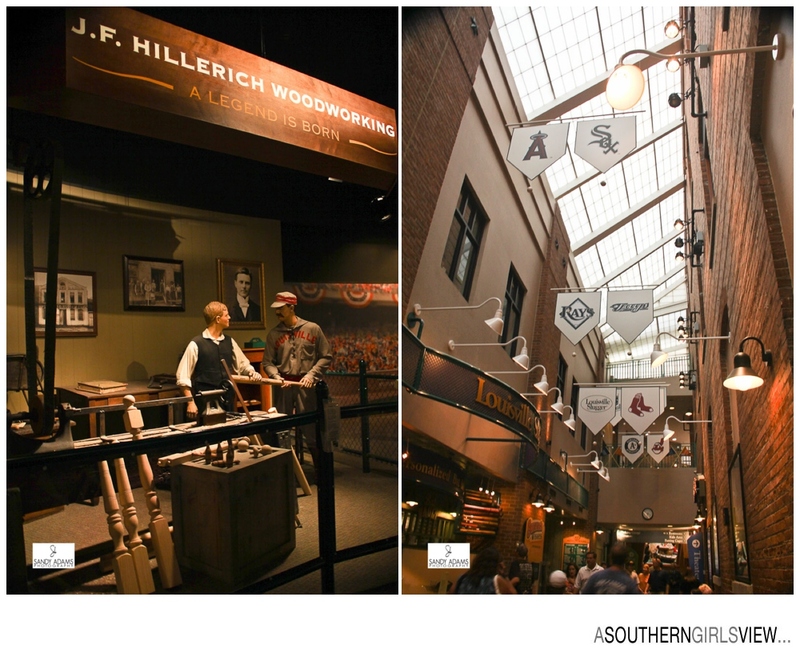 The whole process was amazing as is the museum itself.